How red light therapy puts the brakes on hair loss? We are proud to provide a wide range of treatments for hair loss, including red light therapy. Patients often choose this treatment because it is non-invasive, has no side effects, and is safe and painless. 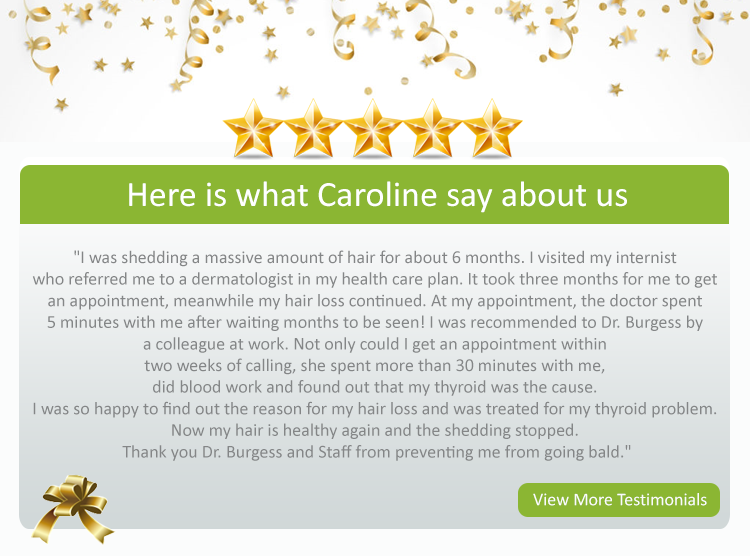 When patients use the device regularly at home or in our office, they will be able to see a reduction in the hair loss they have experienced and enjoy noticeable hair growth. Red light therapy, sometimes referred to as Low Level Laser Therapy (LLLT) is a light treatment used for the treatment of hair loss and thinning in both men and women. 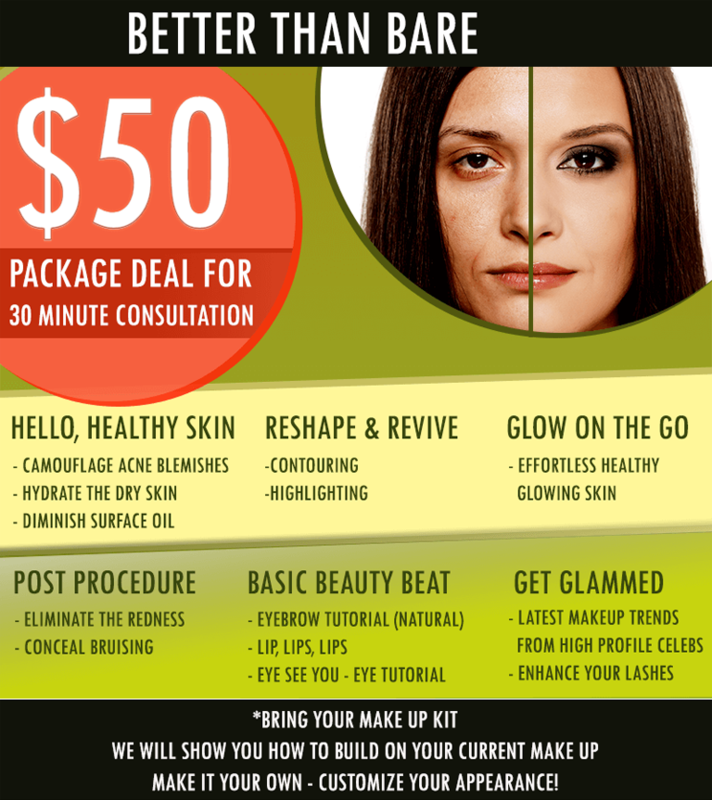 This treatment uses special red-light LED devices that emit light at a wavelength of 630-670 nm. With regular use of red light therapy, patients can regrow hair along the forehead hairline and on the crown of the head. 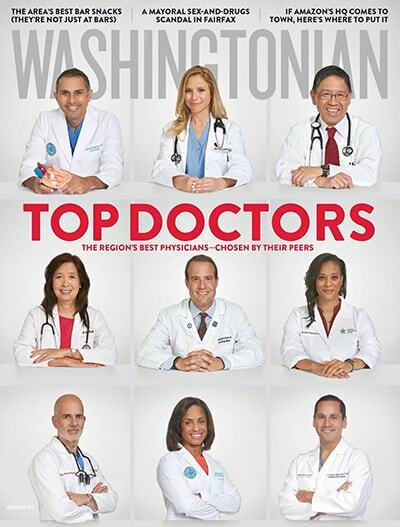 Dr. Cheryl Burgess has been featured as a Top Doctor in the November 2017 issue of Washingtonian magazine.